In keeping up with the trends this elegant chair is the fashionable way to relax or dine over your coffee table. 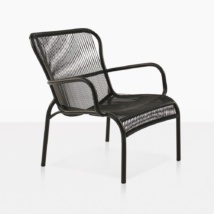 The Nairobioutdoor relaxing chair is graceful and beautifully floats in any space. 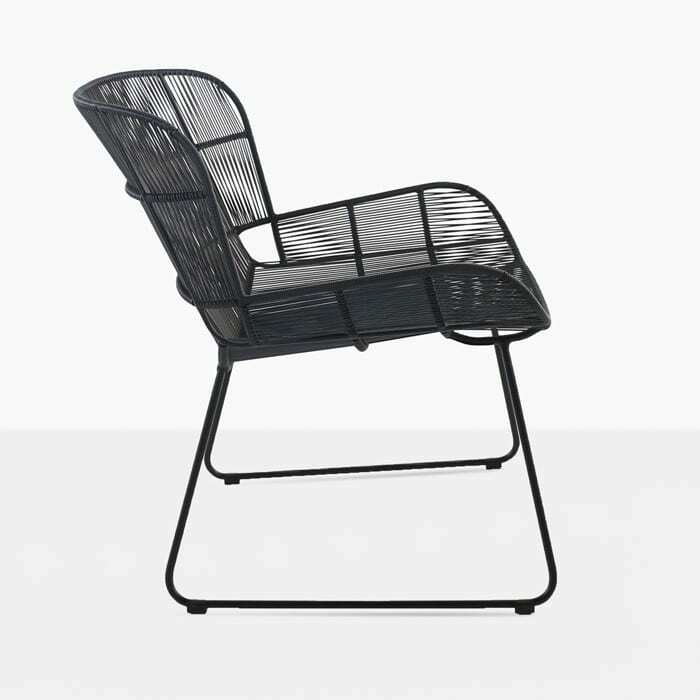 It has the perfect balance of style and looks. 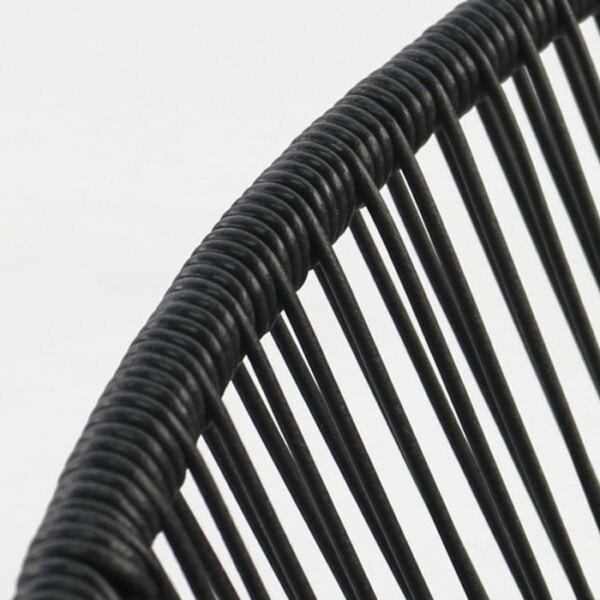 At Teak Warehouse we use only high-end materials for all our outdoor pieces. 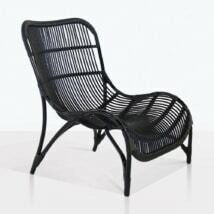 This relaxing chair has been designed in Europe and made in Indonesia with Indonesian materials. 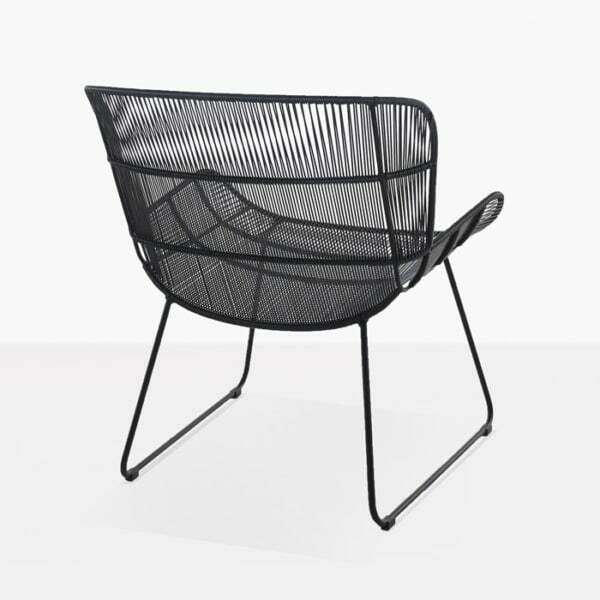 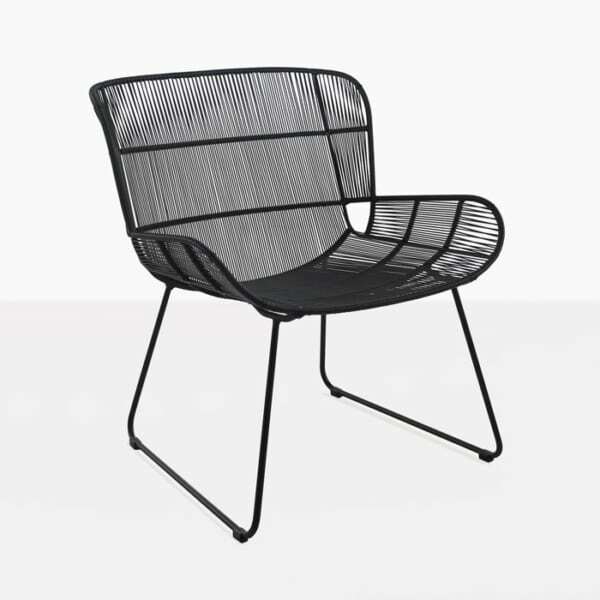 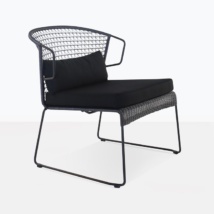 Made with a powder-coated steel frame and woven with Ecolene polyethylene. 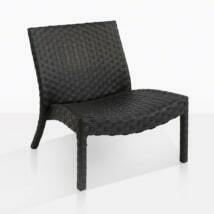 Wash with mild soap and water and rinse, this is all that is needed for cleaning and to keep it looking it’s best. 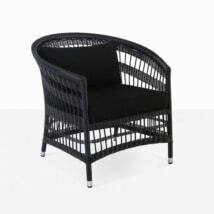 Nairobi relaxing chair is also available also in Stone White. 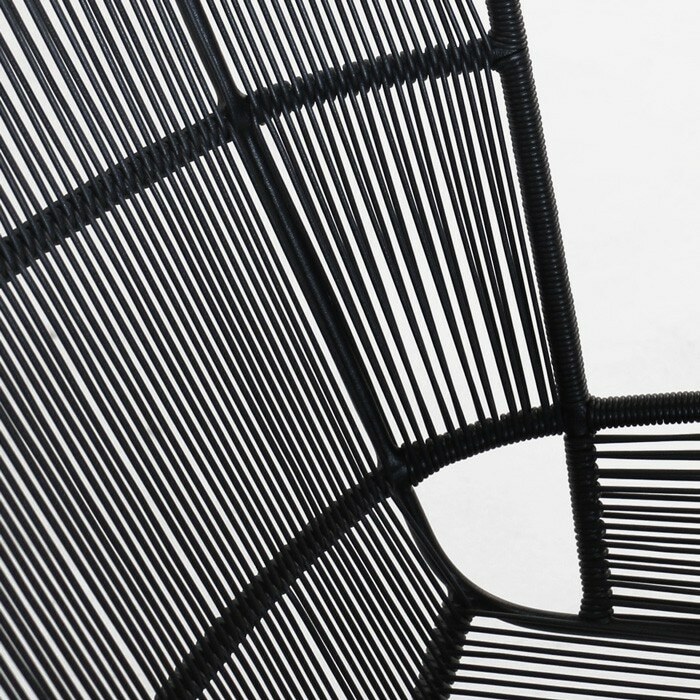 W26" x D28.5" x H30"